Project WILD is an education program rooted in nature that helps educators bring the outdoors to their students. Free workshops matching state and national teaching frameworks offer valuable education and lesson plans about the natural world. Materials are available for teachers of any age group from kindergarten through 12th grade. Workshop participants learn about the natural world through hands-on experience they can pass on to their students. Our classroom is the outdoors, and the experience is closer to a day at summer camp than a training seminar. Teachers of all subjects are encouraged to participate. Workshops and courses cover a variety of subject areas, including science, social studies, language arts, mathematics and physical education. And because the workshops are fashioned according to national frameworks, participants will receive professional development credit. You don’t have to be a traditional educator to learn and teach through Project WILD. Scout leaders, 4-H coordinators, nature camp counselors and other volunteers are welcome to participate. More than 1 million people have been trained at Project WILD workshops throughout the nation. Educators attending the free, 8-hour workshop receive two activity guides with more than 150 activities matching state and national frameworks for Kindergarten through 12th grade programs. 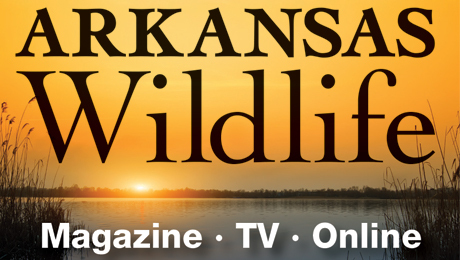 Free posters of Arkansas’ wildlife and natural resources also are available to decorate classrooms and capture students’ attentions. Project WILD activity guides are written by teachers, school administrators, wildlife professionals and other educators. Materials are reviewed by science, curriculum, education and environmental experts for accuracy and educational value. Each lesson plan is tested in real classrooms to ensure effectiveness and high-quality student involvement. Project WILD educates students about wildlife, habitats, and the environment. 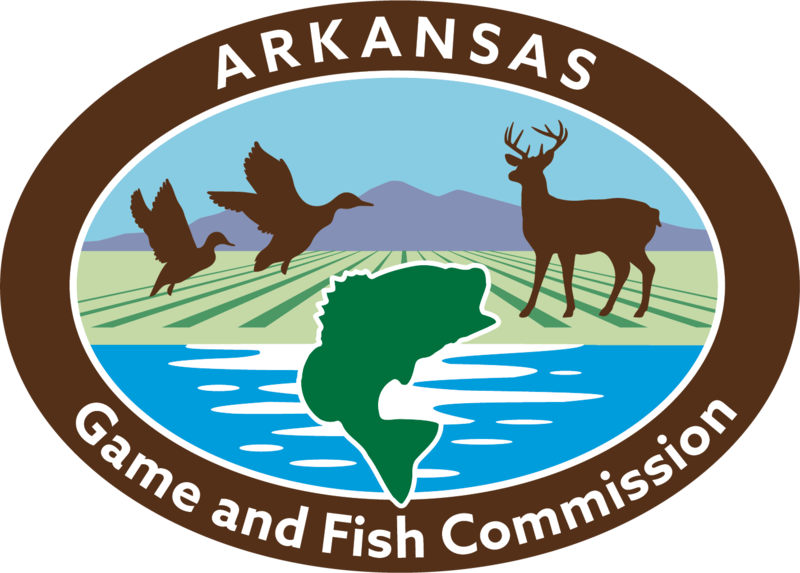 To move students from awareness to action, AGFC's Project WILD program provides teachers in Arkansas' public and private schools an opportunity to apply for grant funding to build wildlife habitat on school grounds. If you would like to become a Project WILD volunteer facilitator, contact the Project WILD Coordinator. Must be trained in a facilitator workshop. You must be involved in at least one WILD function per year to maintain facilitator status. Objectives: Students will classify fish according to body shape and coloration. Methods: Students design a fish adapted for various aquatic habitats. Objectives: Students will: (1) identify and describe food, water and shelter as three essential components of habitat; (2) describe factors that influence carrying capacity; (3) define "limiting factors" and give examples; and (4) recognize that some fluctuations in wildlife populations are natural as ecological systems undergo constant change. Methods: Students portray deer and habitat components in a physical activity.